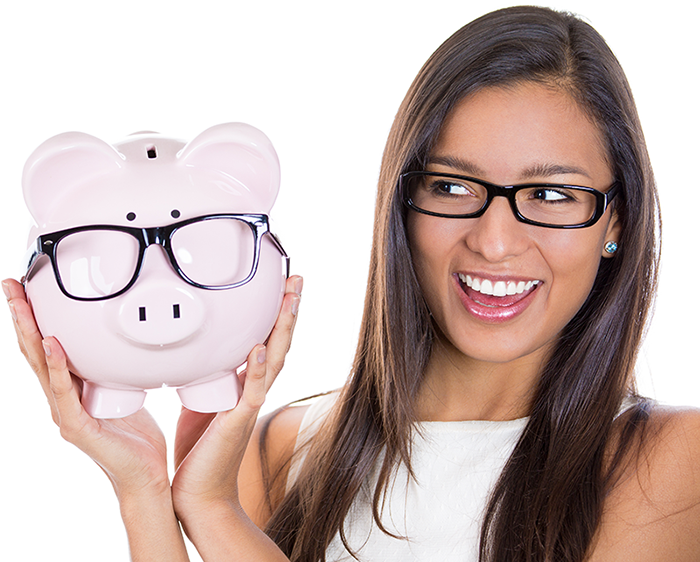 Let us help you choose the right device for your vision and lifestyle. We offer handheld video magnifiers with and without Optical Character Recognition (OCR) Text-to-Speech, iPad compatible portable video magnifiers which collapse to fit in a backpack or briefcase, desktop video magnifiers for unparalleled magnification quality, and portable multi-players with Optical Character Recognition (OCR) Text-to-Speech. 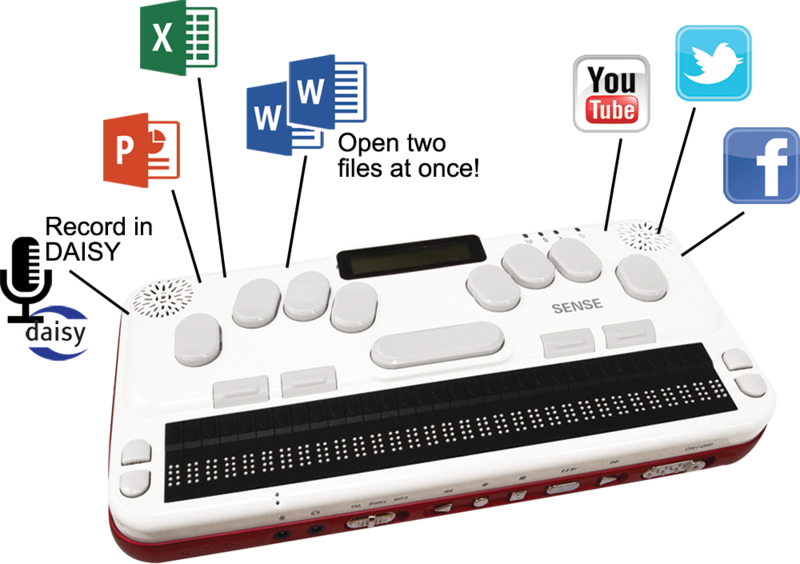 Our selection of Braille notetakers like the Braille Sense Polaris, Braille Sense U2, and U2-mini feature streamlined apps for social media and Microsoft Office documents, in addition to best-in-class Nemeth math code, and more. 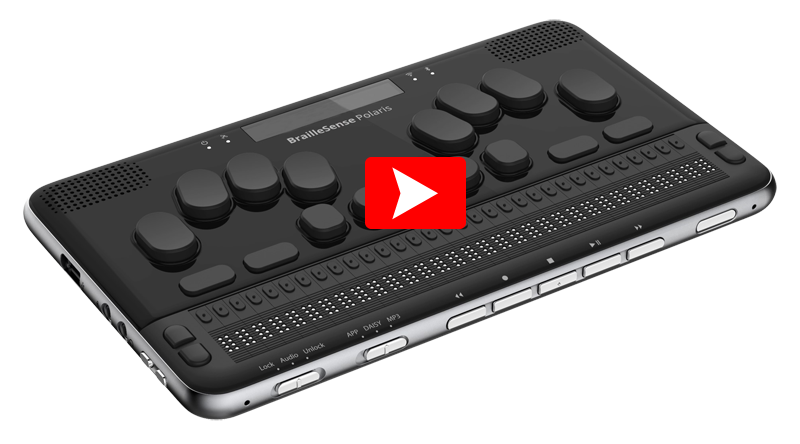 Our Braille EDGE 40 and Smart Beetle Bluetooth and USB connectable refreshable Braille displays offer easy access to Braille wherever needed. Please note that all of our Braille devices are Unified English Braille (UEB) compliant. 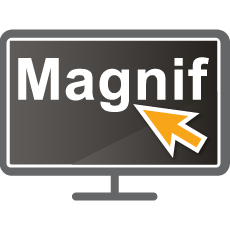 SuperNova Magnifier & Screen Reader. 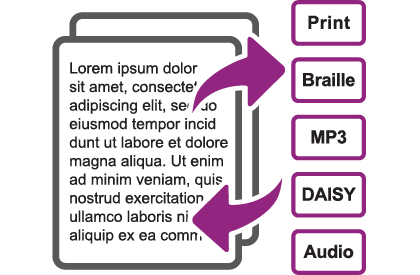 Easily convert documents from Word, PDF, text, html and many other file formats into large print, MP3, DAISY, audio and Braille formats, using our document conversion software. 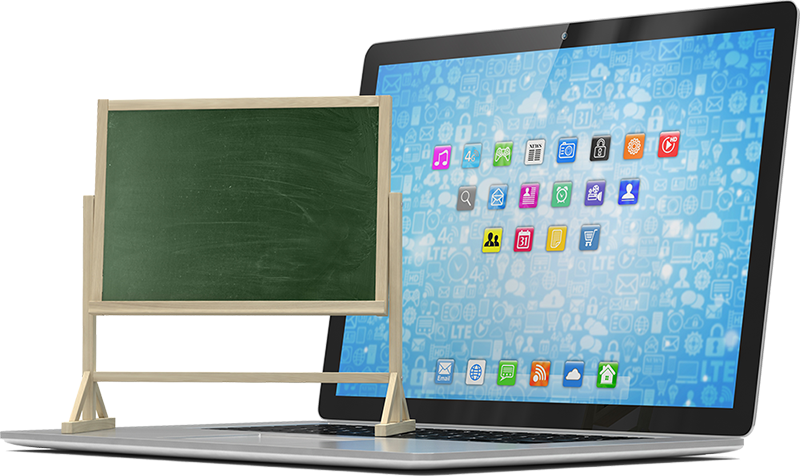 Included text-to-speech software makes easy work of creating accessible classroom materials and satisfying section 508 workplace accessibility laws. Today’s students are surrounded by technology. Being able to access both print and digital materials is crucial to their success. 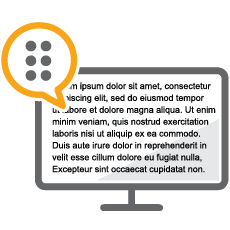 We offer choices from text-to-speech software, document conversion software, screen magnifiers, screen readers and more. 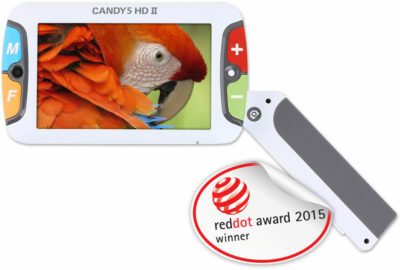 Special limited-time sales on brand new assistive technology items! Deep discounts on pre-owned, demo, clearance items! Check back often for our current deals! Need a competitive Quote, or Special Pricing Consideration? to send a message directly from this page, or use the contact information below. to discuss a schedule for product demonstration.